Increase depth and intensity of color! 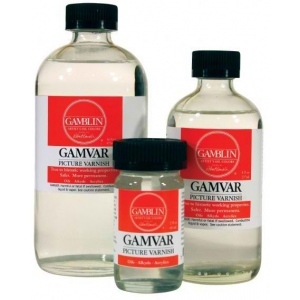 Goes on water-clear and stays water-clear while richly saturating colors. * May be easily removed with Gamsol at any time.